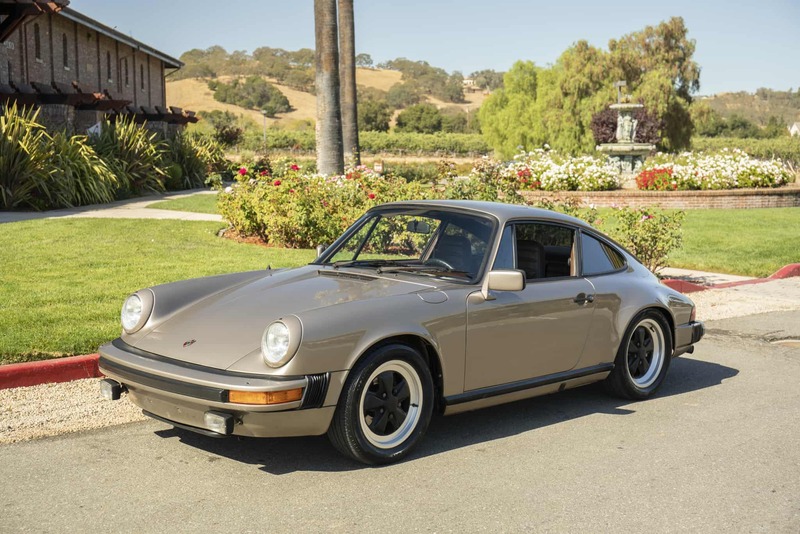 1982 Porsche 911SC Sunroof Coupe: Garaged solid California car; rare “Platinum Metallic U1” paint; 54,427 original miles; engine and transmission numbers match. Porsche Certificate of Authenticity COA included. We go to extents to document our cars in pictures and provide the most transparent listings on Ebay. Please study the pictures carefully rather than requesting descriptions. Please complete any inspections or ask any questions prior to bidding or committing to buy the car. Thanks for the interest!